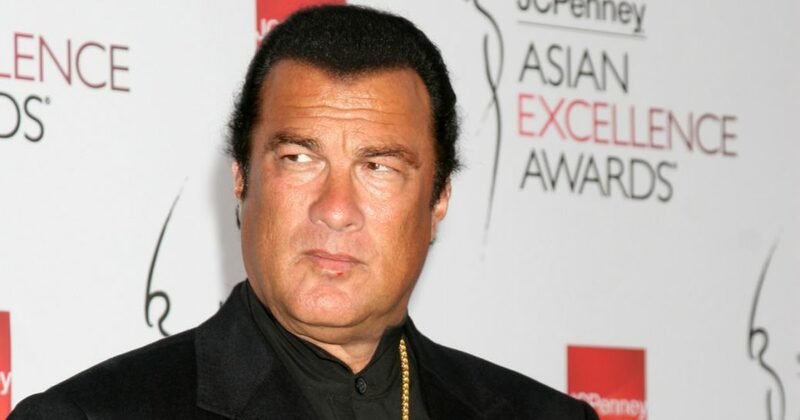 Steven Seagal – Reincarnation of a Buddhist Lama? Steven Frederic Seagal (born April 10, 1952) is an actor (52 roles in films), a producer (28 films), a screenwriter (8 films), a guitarist (7 films), a director (1 film, won the Worst Director at Razzie Awards), a martial arts instructor, a choreographer, and stunt coordinator who holds American, Russian, and Serbian citizenship. Seagal was granted Serbian citizenship on 11 January 2016, following several visits to the country, and has been asked to train Aikido to the Serbian Special Forces. The martial arts star said earlier that he would like to establish an Aikido school in the Serbian capital of Belgrade. Also being a guitarist, Seagal, who has a large fan base in Serbia, took the stage for an open-air concert in Belgrade on New Year’s Eve 2015. The actor stressed that Serbia has suffered injustice in recent history, adding that Americans harbor prejudices against Serbs as well as against their role in the Balkan conflicts in the 1990s, RIA Novosti reported. Seagal was granted Russian citizenship on 3 November 2016, according to Russia President spokesman Dmitry Peskov, “He is a rather well-known actor, which became the reason for granting him Russian Federation citizenship … He was asking quite insistently and over a lengthy period to be granted citizenship.” Steven is a frequent guest in Russia, to which he has ancestral ties. While visiting Moscow, he told that his grandfather was a Russian Mongol, while his father is said to be a Russian Jewish emigrant. His grandmother was originally from Vladivostok before she moved to America where his parents were raised. Answering the question what he was doing in Russia, being a US patriot, Seagal replied that he is against the conflict between the two countries. Seagal received his first dan accreditation in 1974 after he had moved to Japan to further his martial arts training. 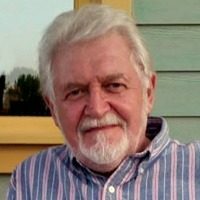 After spending many years there honing his skills, he achieved the ranking of a 7th dan in the Japanese martial art – the first foreigner to operate an aikido dojo in Japan. Seagal’s fighting style was rather different from that of other on-screen martial arts dynamos such as Bruce Lee, Chuck Norris and Jean-Claude Van Damme, who were predominantly fighters from striking arts background such as karate or tang soo do. However, aikido is built around using an opponent’s inertia and body weight to employ various locks, chokes and holds that incapacitate him. Unbeknownst to many, in 1997 Seagal publicly announced that one of his Buddhist teachers, His Holiness Penor Rinpoche, had accorded Seagal as a tulku, the reincarnation of a Buddhist Lama named Chungdrag Dorje, a 17th-century terton (treasure revealer) of the Nyingma, the oldest sect of Tibetan Buddhism. This initial announcement was met with some disbelief until Penor Rinpoche himself gave a confirmation statement on Seagal’s new title as a mere recognition, whereas ancient enthronement as a tulku would require first a “lengthy process of study and practice.” Seagal has repeatedly discussed his involvement in Buddhism and how he devotes many hours studying and meditating this ancient Eastern religion.